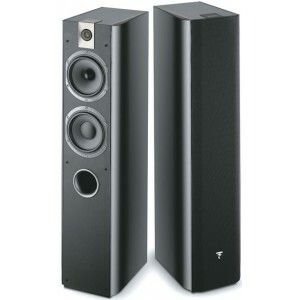 Part of the Chorus 700 range, Chorus 716 is Focal's best value floorstanding speaker model. Earn 799 loyalty points when you order this item. 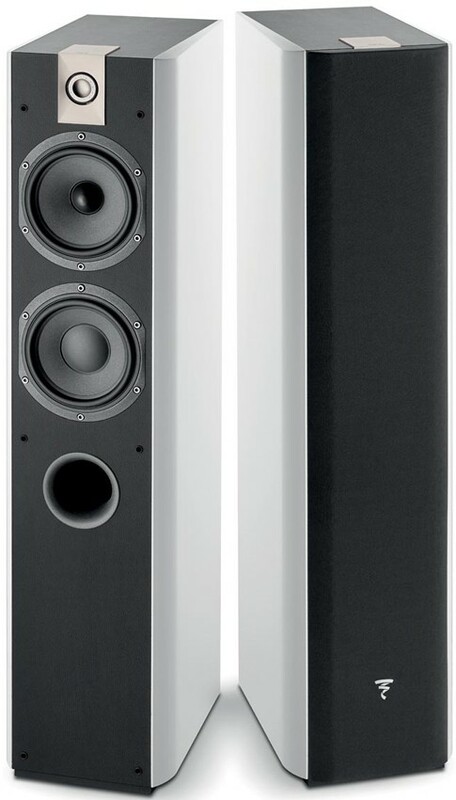 Focal Chorus 716 speakers are two and a half way floorstanding loudspeakers with an elegant, refined sound quality and minimalist design. 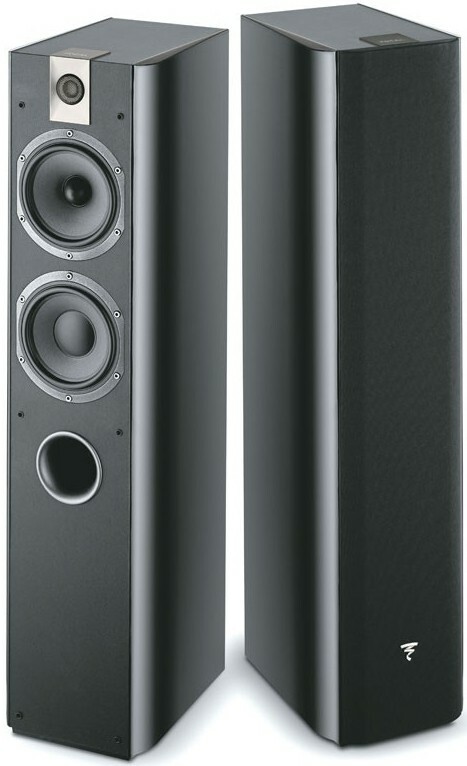 Chorus 716 tower speaker is built using 2.5-way technology in a premium hi-fi configuration. 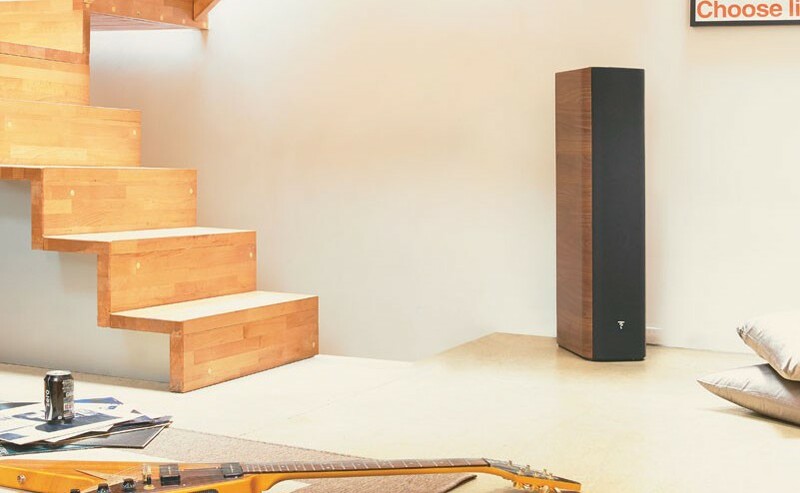 Sound comes into its own in your listening room, with a dynamic mid-range, doubled bass and high power. A front port low on the speaker reduces distortion and ensures faithful reproduction of bass sounds. The two 6.5" woofers cover the bass together for double bass power, perfect for rooms up to 320ft squared (30m2). Polyglass technology, exclusive to Focal, consists in applying molten glass micro-balls on a cellulose pulp cone. This process combines an excellent paper damping with glass rigidity. The mass/rigidity/damping ratio adjustment results in outstanding linearity of the frequency response curve, all from the inherent design of the cone. This innovation also greatly increases definition in the midrange. The TNV2 tweeter features a structure of the suspension which directly comes from the speakers of the reference Utopia line! The material used is very light which means that the suspension will not become damaged or compressed with time, the distortion will be reduced and the frequency response will be improved. The result is a sound which is soft and precise and which offers improved harmonics richness and a more precise soundstage. The same flawless craftsmanship, non-parallel side panels and thick front that made the original line a success is incorporated in this reinterpretation with little differences such as the smoother, more fluid curves. 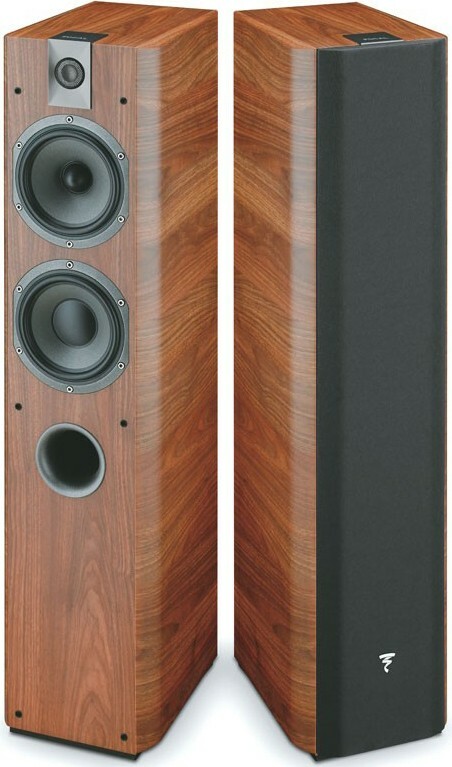 The assembly quality and material choice give the speakers a sense of harmony and elegance. Made in France, the Chorus 716 combines a leather-covered enclosure with either black or white high gloss side panels for an elegant and timeless look. It is also available in Walnut for those who prefer classic finishes.